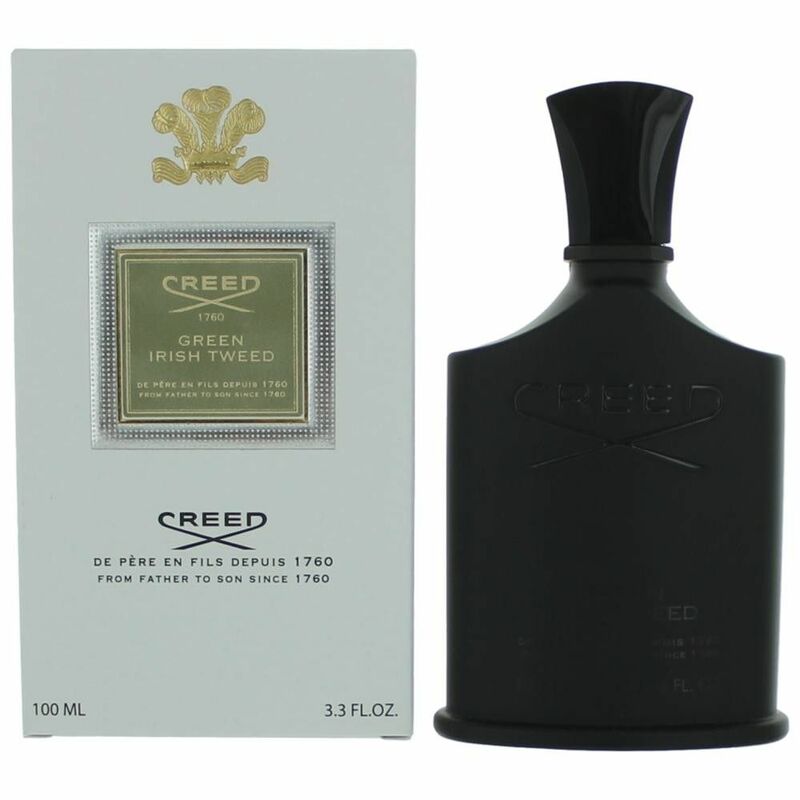 Creed Green Irish Tweed was originally created for actor Cary Grant. 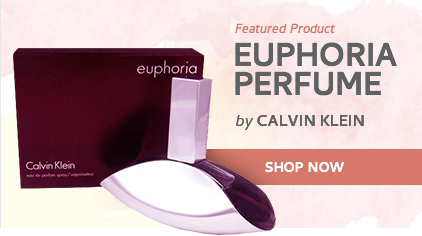 It is a classic Fougere fragrance. One of the signature scents of the house of Creed. 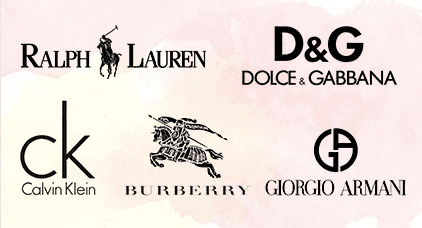 The fragrance is rich, fresh, sporty and unforgettable. 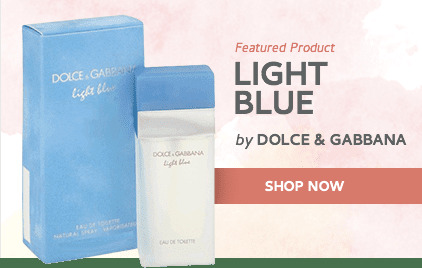 It opens with top notes of iris and lemon verbena. The middle notes include violet leaves. 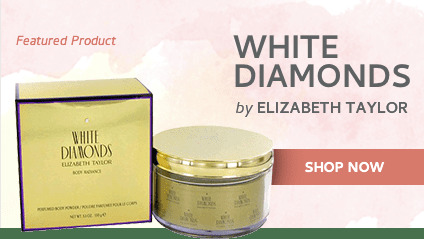 The base notes are ambergris and Mysore sandalwood. Green Irish Tweed was launched in 1985. Jos￩ Rocha]My Name N.1 Perfume!